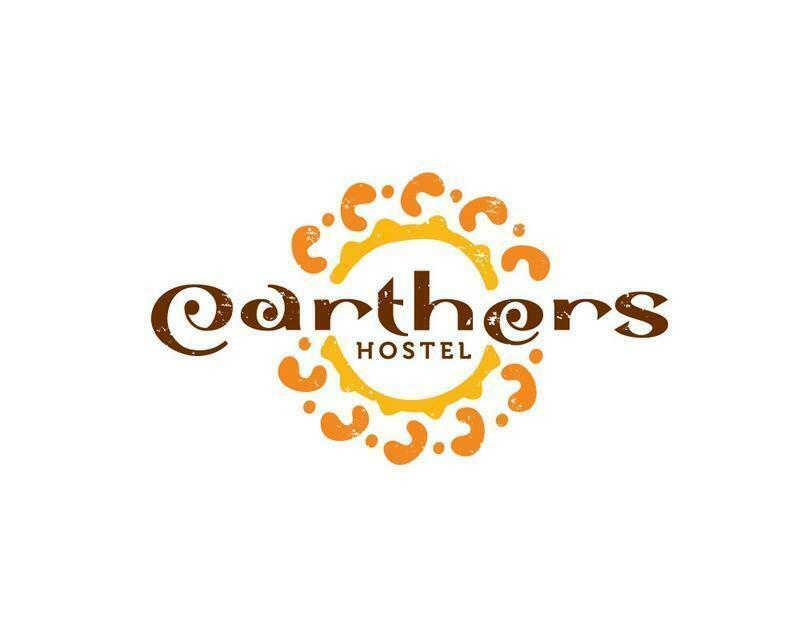 Earthers Hostel was started by a group of passionate travellers who know what makes a true backpacking experience. Weâ€™re an island hostel and weâ€™ve kept it simple with clean comfortable beds, hammocks, sunny ocean views and a great ping-pong table. Adventure activities: scuba, sea kayaking, rock climbing, hiking, boat rental, blue cave excursions. Cultural activities: island tours, info on all the local summer events, local cooking courses. 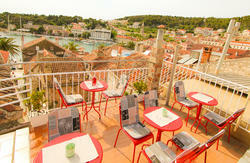 Nightlife: Hula Hula, Carpe Diem, Ultra Music Festival, For Hvar festival, pub crawlsâ€¦we know all the great spots. 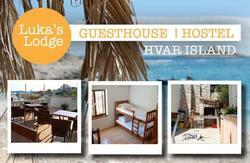 The hostel itself provides spacious rooms that open up to outside balconies and gardens. All are equipped with lockers for all your valuables and we also provide luggage storage for those of you departing later in the day. If you've had a little too much fun the night before you can grab some free breakfast pancakes or waffles and chill out in the hammocks in our gardens or walk down to the ocean a couple of minutes away, the Adriatic is the best thing for you. There are usually some nightly in house activities going on, after which you are welcome to tag along on our nightly pub crawls and get discounted drinks from the best bars in Hvar. We also organize afternoon sessions at Hula Hula and have the all the info you need on everything from local festivals to Carpe Diem. The backpacker staples are covered. We've got free WIFI, laundry services, free breakfast and pick-up from downtown - everything you'd expect from a great hostel. Finally, we pride ourselves on attentive service and making sure that you guys get the most out of your travelling experience. From all the Earthers Team, we hope to see you soon! You have two options. You can either walk to the hostel your self or walk to the bus station. When walking to the bus station, take a left off the catamaran, walk 150m, then turn right and walk through the main square and pass the church on the left hand side (ask any local or shop owner and they will direct you). You then keep walking 50m or so and the bus station is on your left. Once there call us or inform the boys in cafe Rin Tin Tin that you are our guests and they will contact us. Emails in advance are great for us and for you to ensure the least amount of hassle. So if you do know your time of arrival and location of pick up, send us the details and we'll make sure we get you sorted as soon as you arrive!